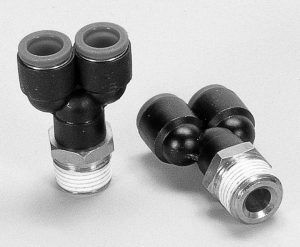 Custom Fluid Power offers fittings that provide leak proof solutions to a variety of applications. Push-Lock fittings to Stainless, Nickle, Brass and DOT fittings, we have all of your needs covered. 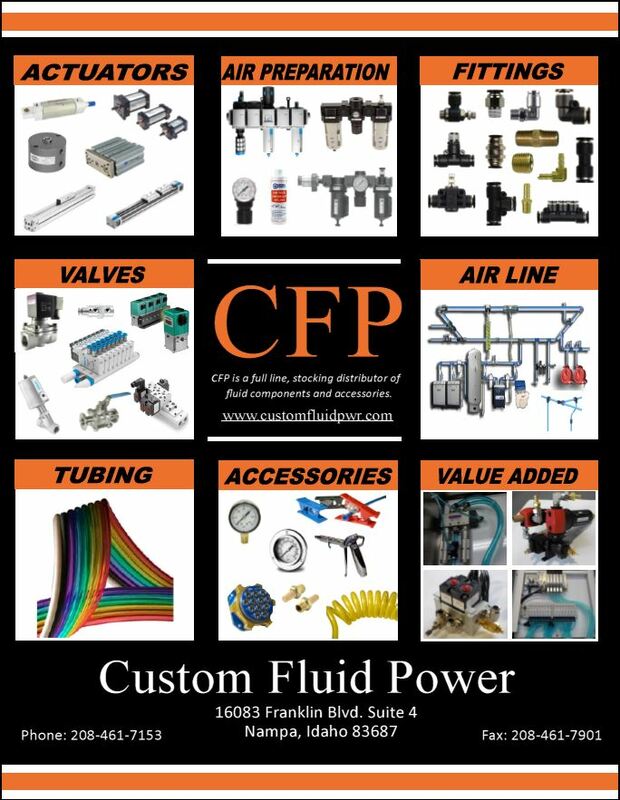 Custom Fluid Power stocks thousands of fittings on our shelves. Whatever your need, chances are it is on our shelf and ready to ship to you, the same day.